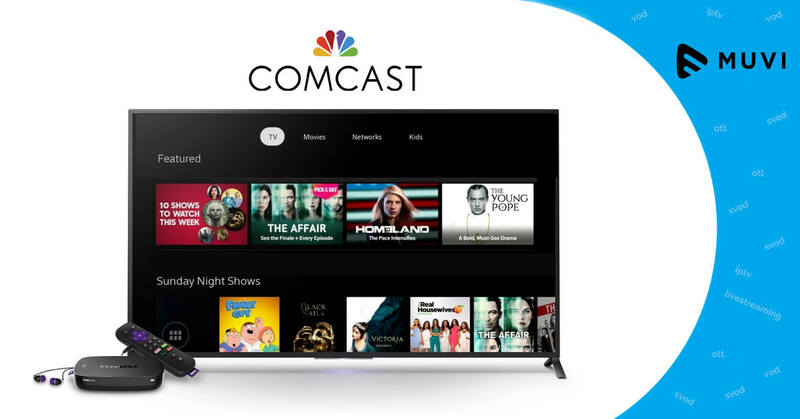 Global telecommunications conglomerate, Comcast is planning to launch its own video streaming platform for broadband-only customers. The video streaming app will allow users to aggregate certain streaming platforms, such as Amazon Video and Netflix. Comcast, the owner of NBCUniversal, is planning to launch the new platform next year. The newly developed product is supposed to function like an operating platform similar to X1. Comcast aims the device to be the hub to the connected home. 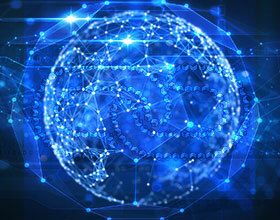 The device also enables users to control anything that’s connected to the internet, including smart-locks, and thermostats.